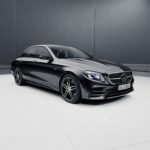 Daimler has recently announced the arrival of the fresh 2019 AMG E53 in the United States, the model joining thus the Coupe and Cabriolet brothers. It will be introduced on the market towards the end of the year, with prices to be revealed later on. 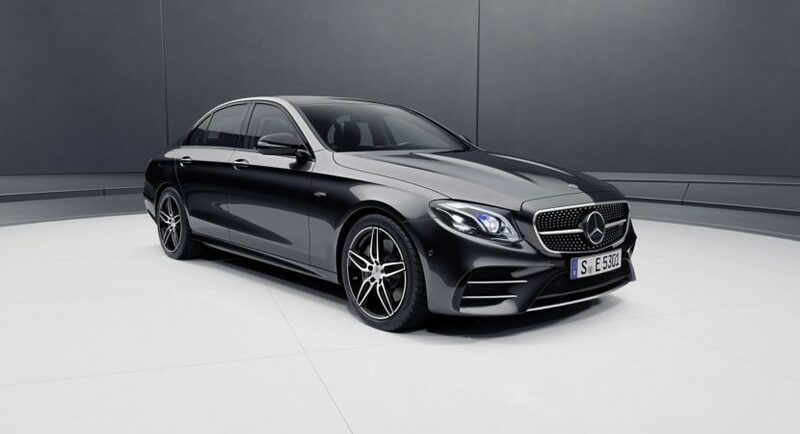 The 2019 E 53 Sedan distinguishes itself from the E-Class models by some new visual enhancements, like new hood with power dome, adding as well AMG`s 20-inch alloy wheels with twin five-spoke design, new diffuser and high-gloss chrome twin tailpipe elements. 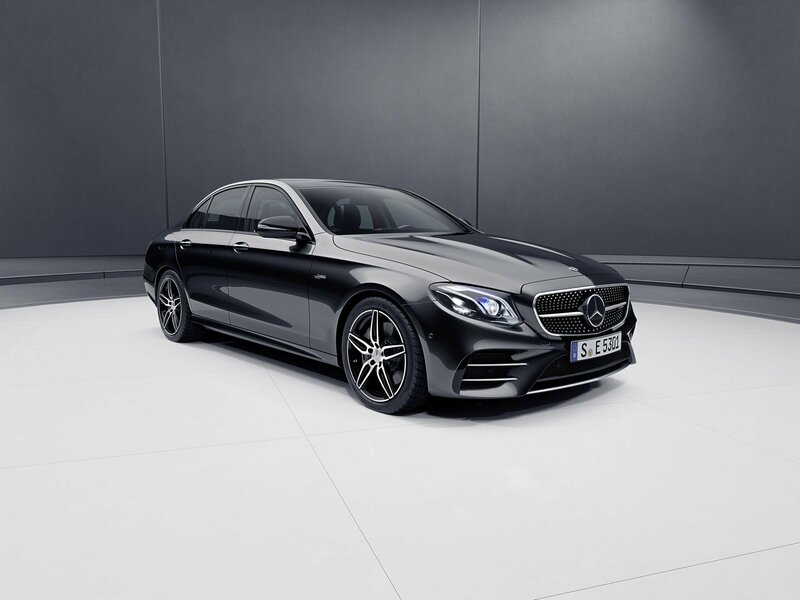 Besides the gorgeous looks and appealing design language, the 2019 Mercedes-AMG E53 also comes with a high-class interior, highlighted by technology at its best. Customers are welcomed with the new AMG Performance steering wheel wrapped in black Nappa leather with red 10 o’clock markings, as well as the fabulous AMG Performance Seats with in-house built upholstery, or AMG`s Carbon Fiber trim. Boasting technology, the new model is state-of-the-art with the company`s updated Widescreen Cockpit design, touch-sensitive controls with swiping motions, heated and ventilated seats, ambient lighting and much more. 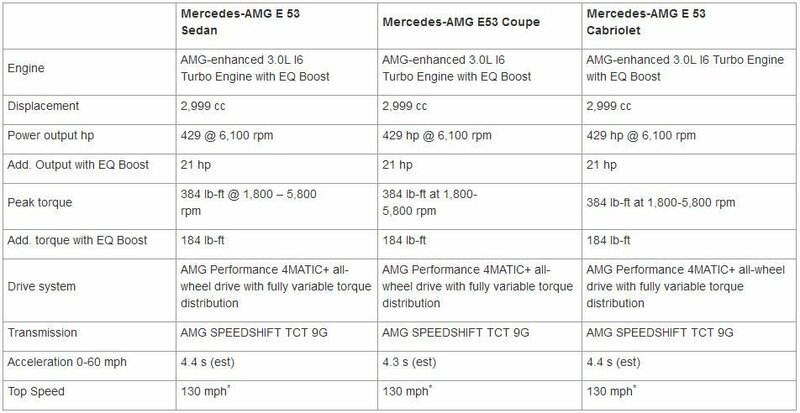 Under the hood, the 2019 Mercedes-AMG E 53 Sedan also packs more power, thanks to the new 3.0-liter inline 6 turbocharged engine with EQ Boost. 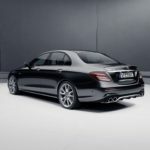 This means a total of 429 horsepower and 520 Nm of torque, being sent to the wheels via a nine-speed automatic transmission and AMG`s new 4MATIC all-wheel drive system. 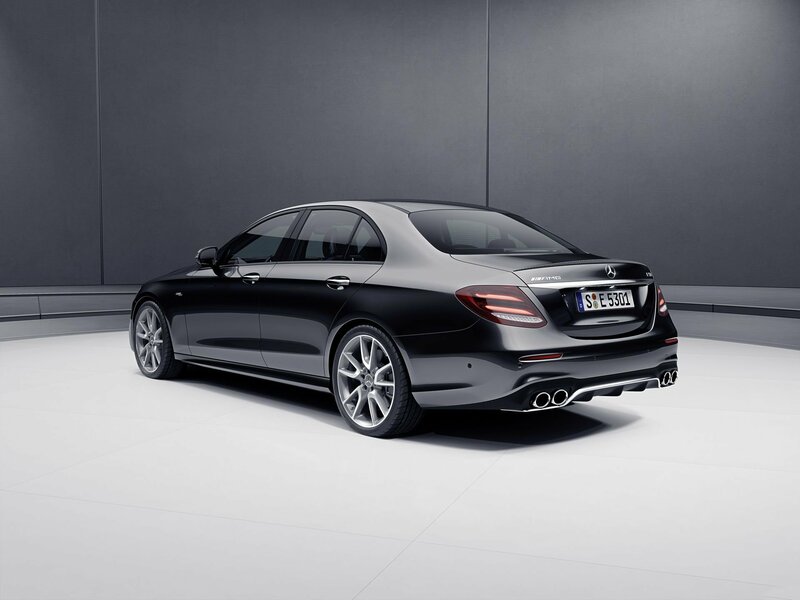 With these characteristics in mind, the new E 53 Sedan can sprint from 0 to 100 km/h in just 4.4 seconds, at an electronically-limited speed of 209 km/h. 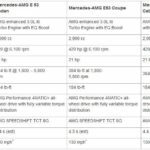 Other important features of the 2019 Mercedes-AMG E 53 Sedan and comparisons with the Coupe and Cabriolet are found in the media gallery below! Enjoy the ride and don’t forget to share your opinions with us about the model!